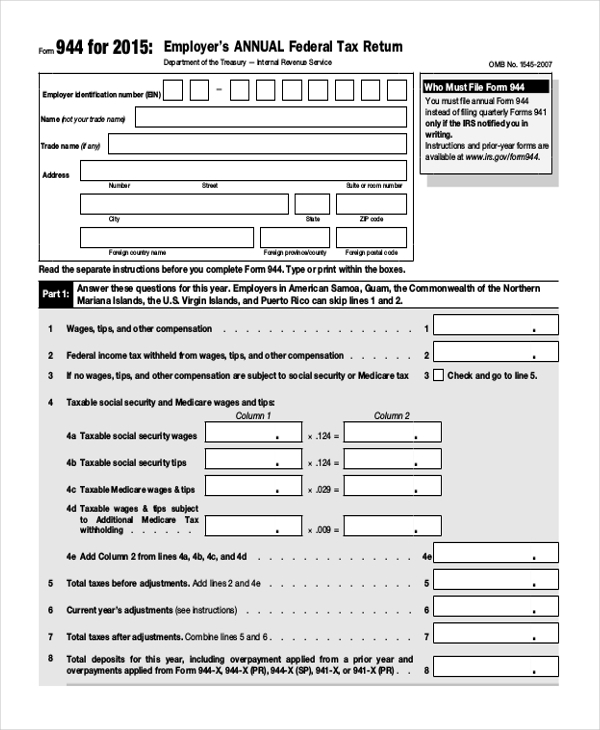 This is a payroll tax form that is used by a business organization to calculate and declare the Federal Unemployment Tax to the government. This money is then used to offer compensation to people who might have lost their jobs. 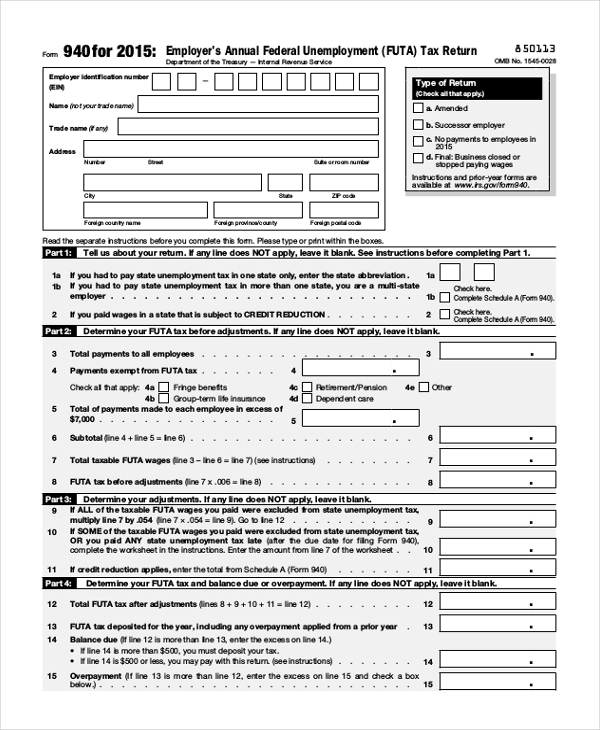 This is a tax form that is required to be filled in by the employers and business owners who make tax deductions against the income, medical care and security amounts of their employees. This form is used by business owner to calculate and declare the amount of tax that he deducts from his employee’s pay check every month. 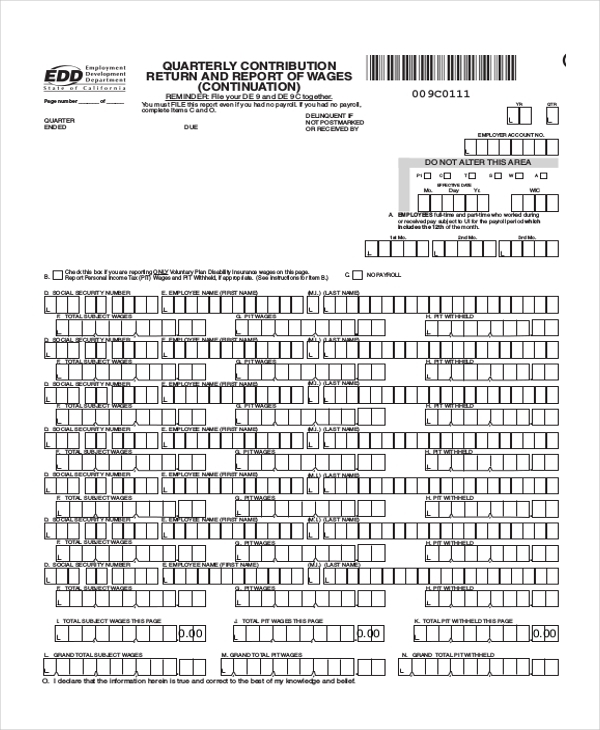 The employee can file for returns on this at the end of the annual year. As the name indicates, this is the form used by a earning person to declare his annual income along with the savings to the government. This is used to calculate the amount of tax he is liable to pay and the returns that he may get. 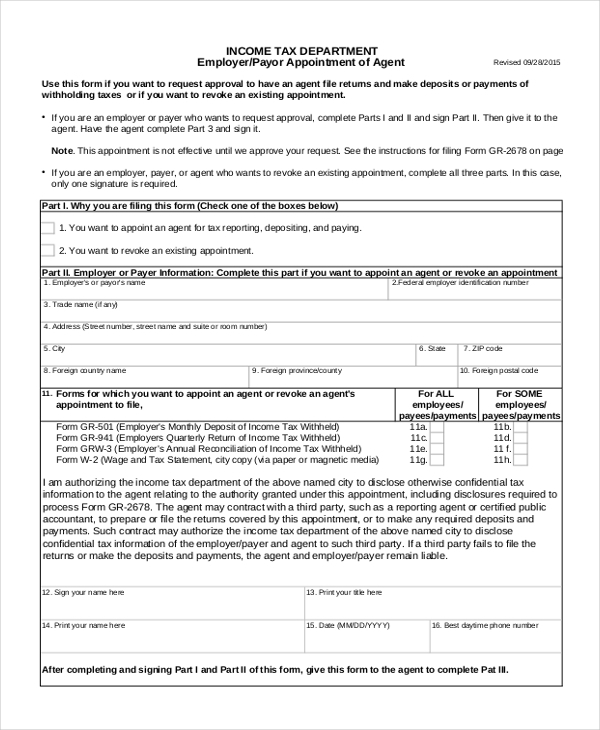 This form is used by the people living and working in the state of California to declare their tax information based on the various regulations introduced by the government in the state. Used by the employees of various organizations to declare their income and savings to the state, this form helps them to calculate the total taxes that they are liable to pay at the end of a financial year. The employees of an organization use this form to declare their annual income along with the details of their savings such that a perfect calculation of their taxes can be made. 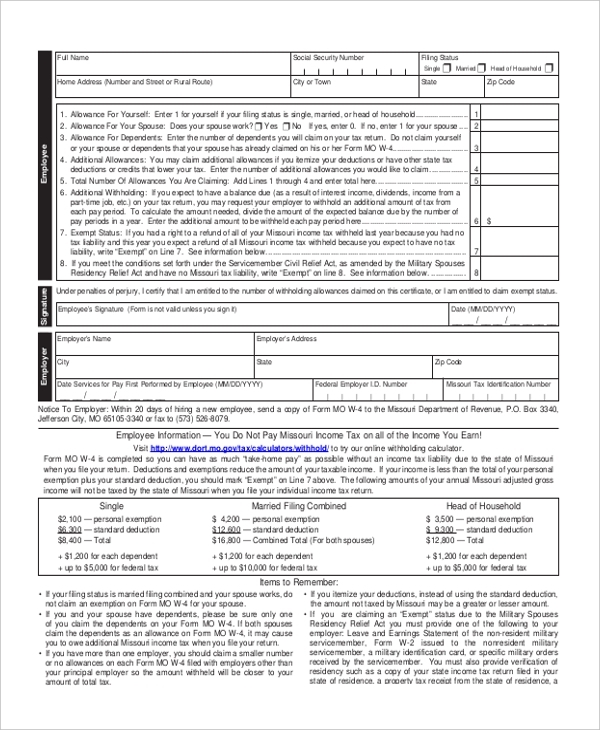 Employers of an organization may use this form to declare the amount of tax that they may be deducting from their employee’s income under different segments like commission, medical etc. Why should you Use Payroll Tax Forms? What are the Benefits of Using Payroll Tax Forms? The declaration of income and calculation of taxes comprises of filling in lots of figures under various figures. Doing this in a systematic and organized manner would prevent any kind of confusion and mix ups, thus making it easier for you or the accountant to make the calculations. Since the payroll tax forms are designed in such a manner, using them is the best bet. Once the tax details have been filed, these forms can be stored as records for future use. 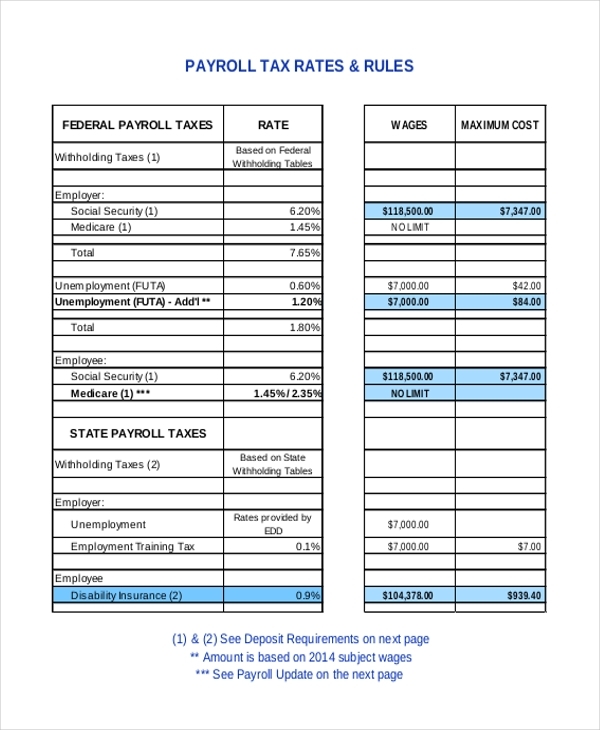 How do you Design a Payroll Tax Form? A payroll tax form comprises of a number of segments which is why designing one can be quite a confusing and difficult task. But, thanks to these forms now being available online, you can now download them and make necessary changes to them. So, the next time you need a payroll tax form, you know where to look for them.